Category: Spiritual Thought and Practice Tags: ancient wisdom, Conciousness, history, reality, spirituality. 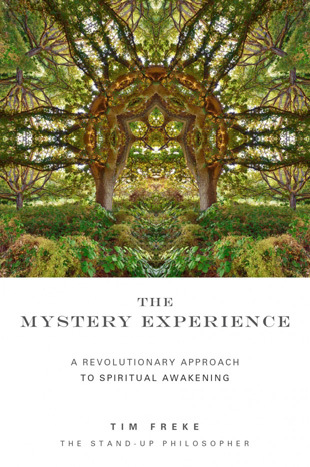 An engaging and layman’s guide through the cutting edge science that reveals a relationship between consciousness and the external world. 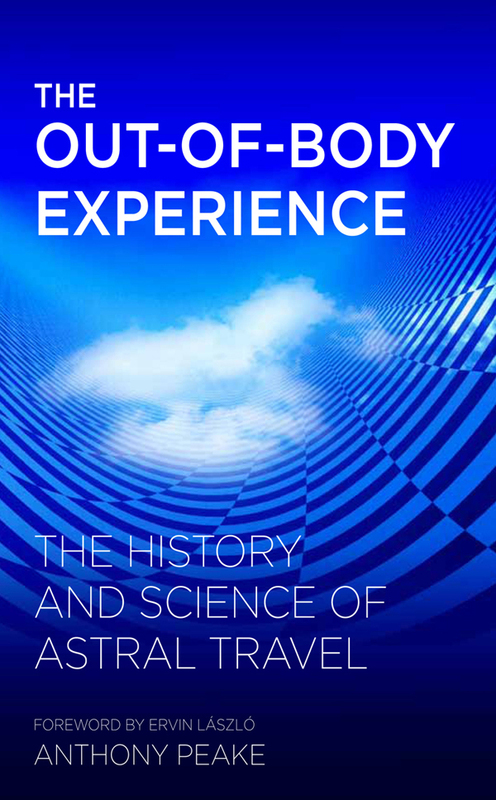 For thousands of years voyagers of inner space – spiritual seekers, shamans and mystics – have returned from their inner travels reporting another level of reality that is more real than the one we inhabit in ‘waking life’. Using information from the leading edges of the new science that reveals a relationship between consciousness and the external world, this book presents a startling new hypothesis that these ‘inner worlds’ are as real, or possibly even more real, than the ‘reality’ we experience in waking life. Whatever you believe, throw it out! Rules no longer exist; only our imaginations will take us to our desired destination. This book is genuinely revolutionary. Its science is watertight as is its logic. Be ready to be stunned – you will never have read anything like this before. The Infinite Mindfield goes out on the proverbial limb, and begins to connect the dots with the source. Peake looks at the commonalities of all human spirituality from the east to the west. Nevertheless, he does not stop there, and also explores esoteric belief systems from the occult to freemasonry. From ancient texts to architecture, the ‘reality’ cracks beg for our attention, and point toward our technological evolution that opens the envelope. 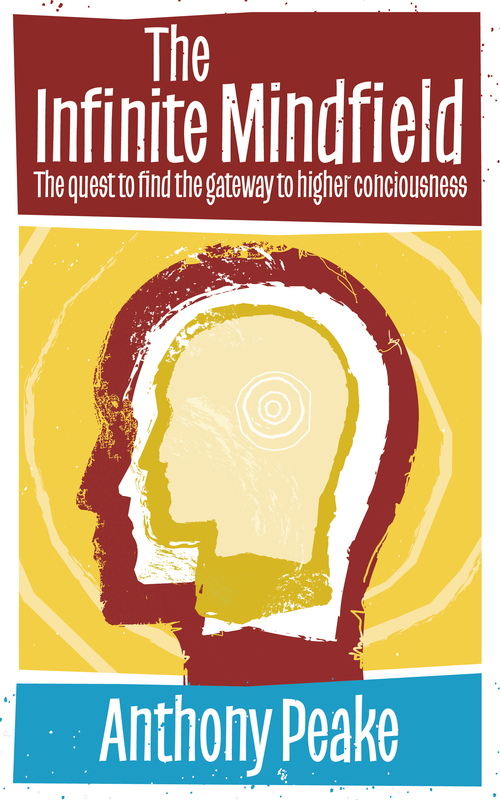 Beginning with my entry point to this fascinating field, The Infinite Mindfield moves into the mysterious pineal gland from Dr Rick Strassman’s research with The Spirit Molecule, Jeremy Narby’s connection of DNA and serpents, and into dark matter/quantum mechanics. Further-more, Peake explores the ancient technology of ayahuasca and its role in the fabric of consciousness and our evolutionary history. He wraps it up all up by bringing up several of our current scientific quandaries, and suggests how light and our DNA relate to all the above. Our human mythology drastically needs a firmware update, and as the number of the aware global citizens grows, the universe will continue to wake up to itself, reveal its secrets, and poetically whisper, ‘It is you, and you are It!’ The Infinite Mindfield does the same, and begins to link consciousness, physicality, and beyond. Anthony Peake opens ‘The Doors of Perception’, and encourages us to explore the infinite, energetic Dali-esque architecture of the Mindfield. Whatever you believe, throw it out! Rules no longer exist; only our imaginations will take us to our desired destination. 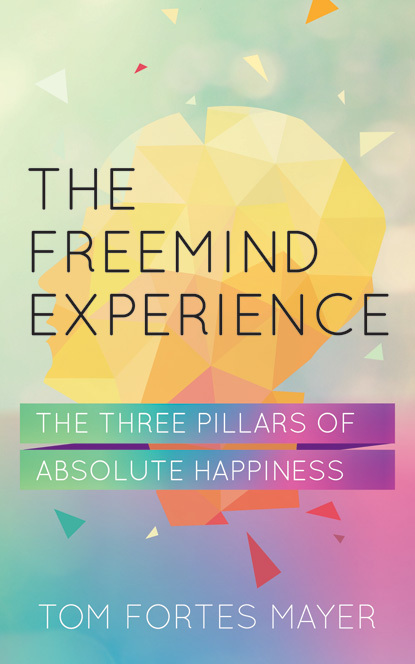 The Infinite Mindfield offers a beautiful bridge for the cognitive gap. Anthony Peake is the author of four critically acclaimed books, including The Out-of-Body Experience (Watkins, 2011), and has had various articles published in magazines, academic journals and websites across the English-speaking world. His books have received consistently excellent reviews and he is fast developing a reputation as one of the most exciting and creative of the new wave of writers within the field of Noetic Science.